Ferdinand Adolf Lange: the visionary pioneer watchmaker whose expertise and passion live on through the world-famous watch brand A. Lange & Söhne. Although from a poor background, Lange had the good fortune of being admitted to the technical college in his hometown of Dresden, Germany, which led him to an apprenticeship with the future royal watchmaker, Gutkaes. His passion for timepieces was further fuelled by his frequent visits to the Royal Cabinet of Mathematical and Physical Instruments, where he serviced their collection of precision timepieces and astronomical instruments. 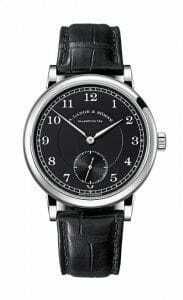 Right from the very beginning, Lange understood the importance of precise timekeeping and he understood how strategically significant it was for the economic atmosphere of the time. Pushing himself further, in 1837, Lange started his journeys across Europe, recording his discoveries and insights into his journal and workbook. He returned to Dresden in 1841, at which point he joined forces with Gutkaes again and crafted the famous five-minute clock in the Semper Opera House, which is still considered to be the first ‘digital’ clock ever made. However, Lange never forgot his difficult upbringing, and the widespread poverty in the nearby Ore Mountains deeply troubled him. He drafted a plan to make Glashütte the new centre for his watch manufacturing so as to provide the people with jobs. Then, on 7 December 1845, Lange established his company and started training his first apprentices. His work, however, was not finished and he kept improving. This led him to introduce the metric system, as well as the revolutionary three-quarter plate – staple part within his quality watchmaking. 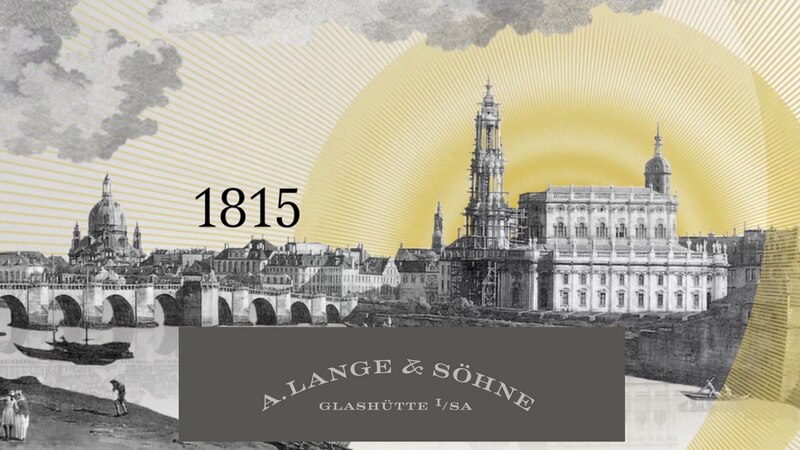 Finally, in 1851, Lange finally achieved worldwide acclaim at the World Expo in Crystal Palace in London – an exhibition organised by Prince Albert. Then, 20 or so years later, Lange handed the business, experience and expertise on to his sons, Richard and Emil, who in turn passed it on to their sons. The business continued to flourish as it was handed down from one generation to the other until in 1948, at which point it was seized and expropriated by the communist regime. Four decades later, after a lengthy and involuntary hiatus, Lange’s great-grandson, Walter Lange, revived the brand to continue its legacy. Thus, 200 years since it was originally founded, the brand name of A. Lange and Söhne is still synonymous with excellent quality in watchmaking and precision timepieces. 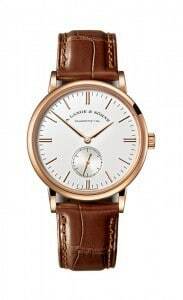 Edwards, Lowell exclusively distributes A. Lange and Söhne in Malta. To view the latest collection, please visit our Edwards, Lowell shop in St Julian’s, or call us on +356 21 38 4503.